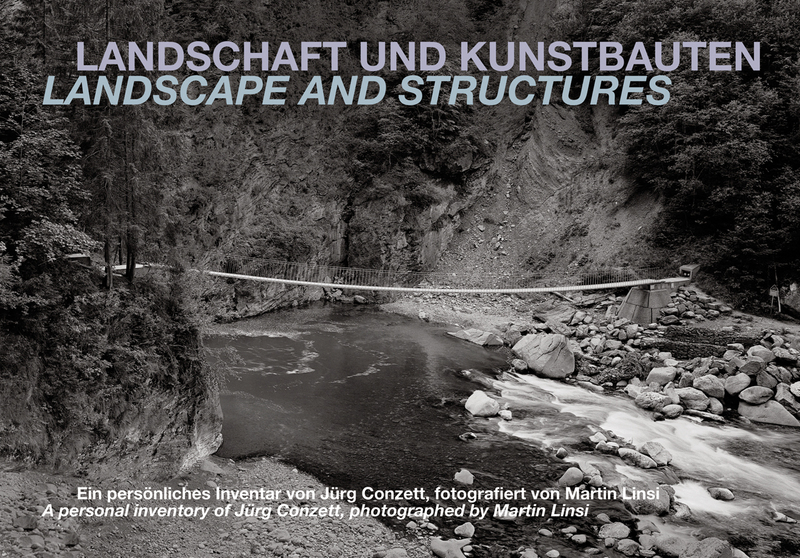 Landscapes and Structures is a striking visual tour of Switzerland’s public structural landmarks through the personal view of the internationally renowned civil engineer Jürg Conzett. The book is published in conjunction with the Swiss pavilion at the Twelfth International Architecture Exhibition of the Venice Biennale, which Conzett curated. Civil engineering structures comprise bridges, tunnels, passageways, and other built transport routes; and Conzett and photographer Martin Linsi aimed to showcase examples that demonstrate architectural aspirations and a special relationship to the landscape. The book’s twenty chapters highlight such works as the Sittertobelrailway bridge and the Susten mountain pass that contribute to pertinent discussions in design and engineering—including questions of design within the cultural heritage movement, the reciprocal relationship between a townscape and its structures, and the tradition of relying on local materials and craftsmanship. As a whole, the book serves as an insider’s tour of how Switzerland’s most notable public structures highlight and compliment the landscape.